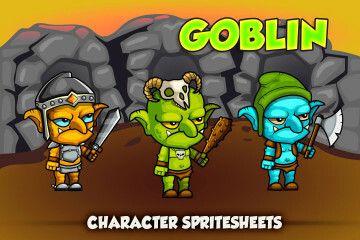 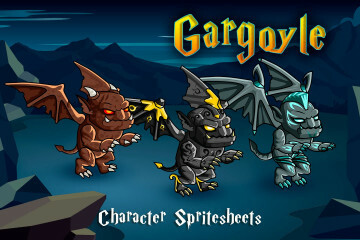 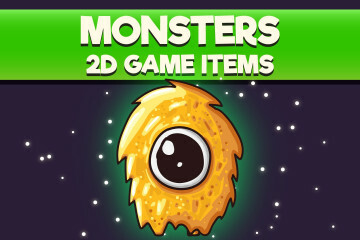 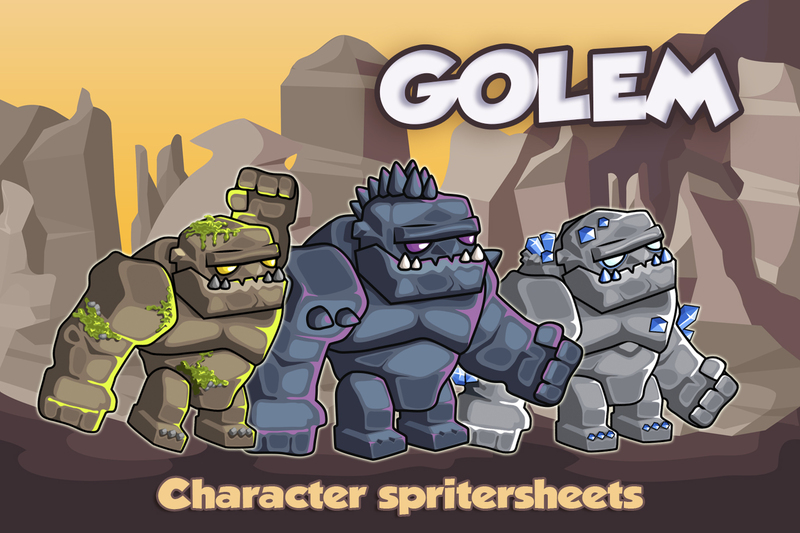 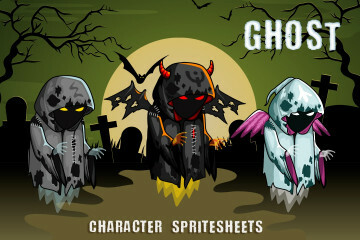 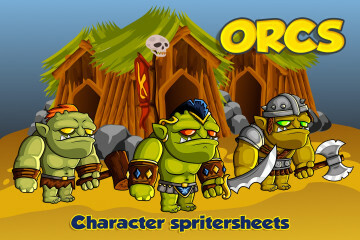 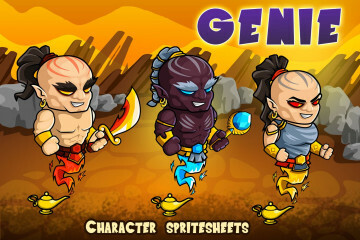 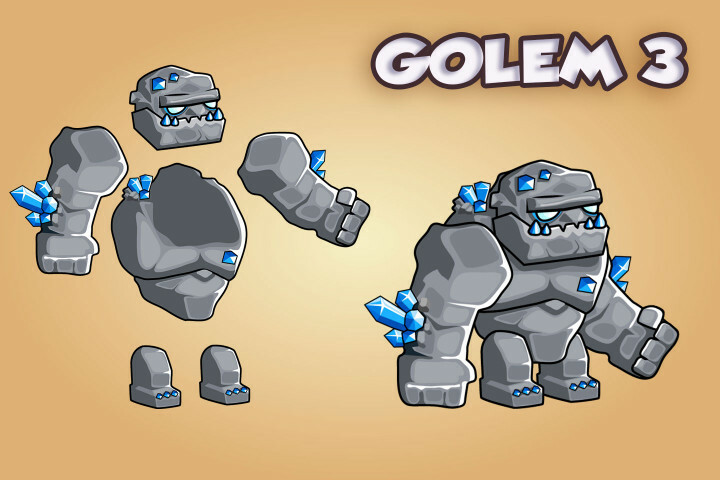 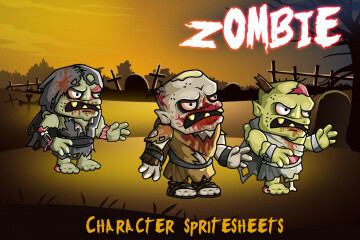 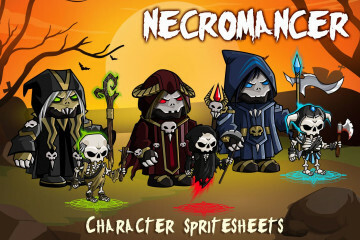 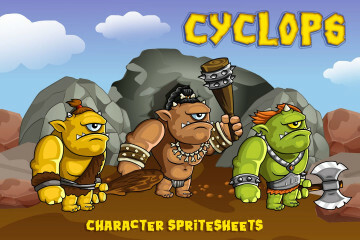 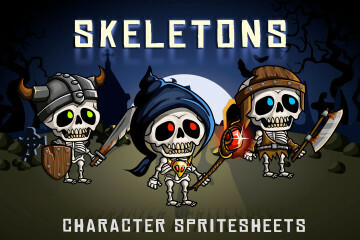 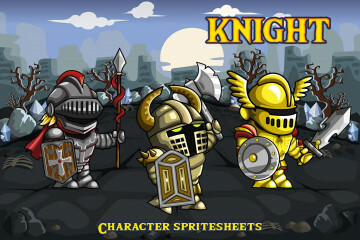 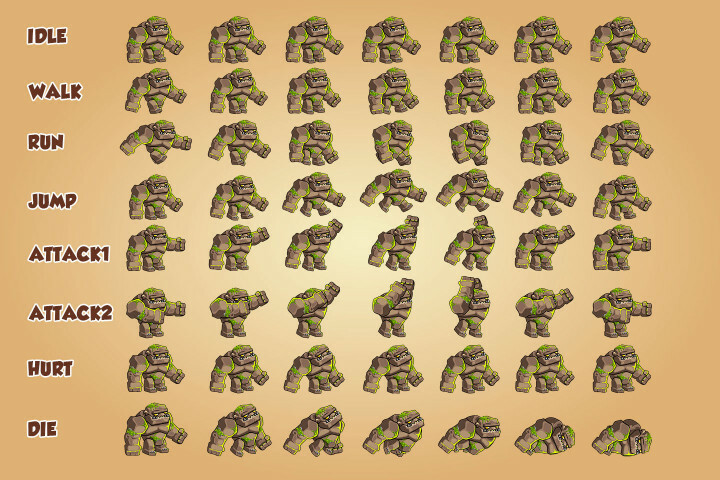 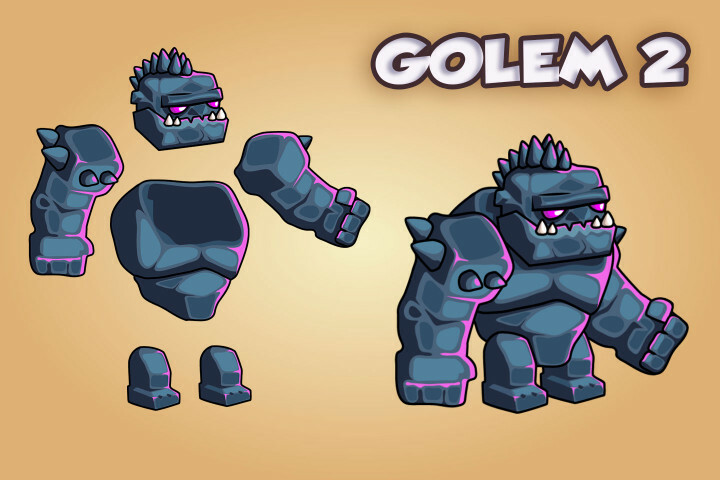 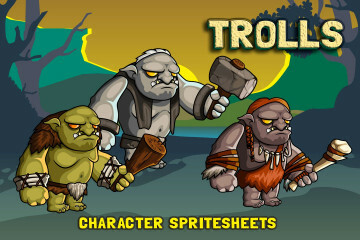 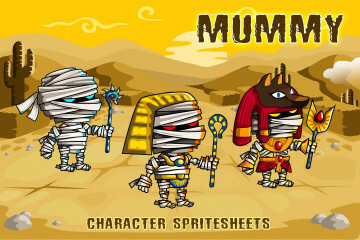 2D Fantasy Golem Character Sprite are an assets for those who need fairy-tale characters to create a video game. 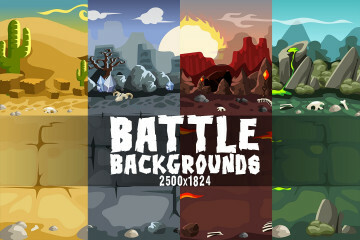 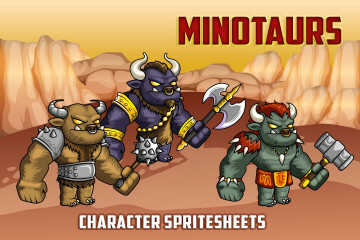 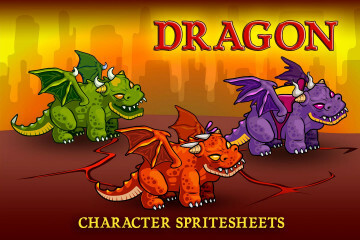 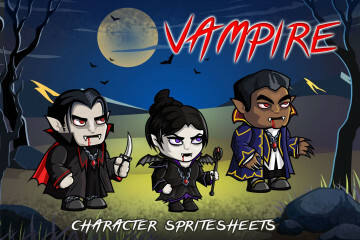 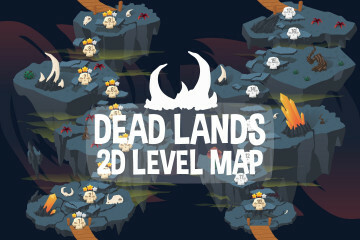 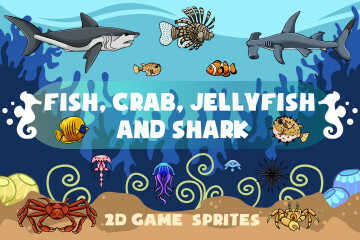 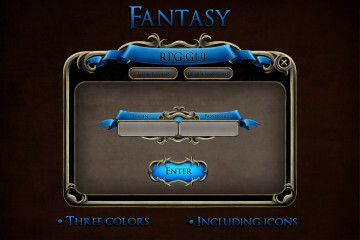 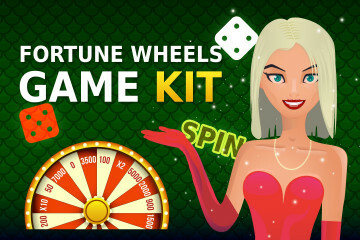 Our graphics are ideal for a mobile or browser-based platform in the style of fantasy. 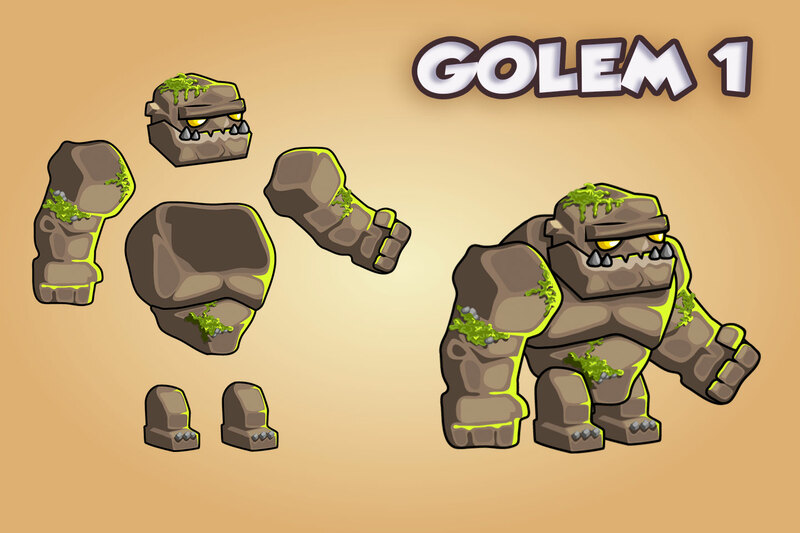 We made golems in three types: stone, iron and earth. 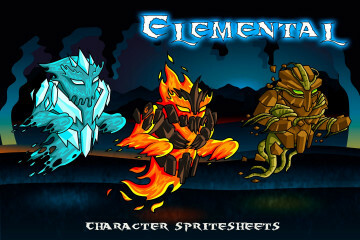 They can be both main characters and secondary characters. For each character we created animation (SCML) in the program Brashmonkey Spriter. 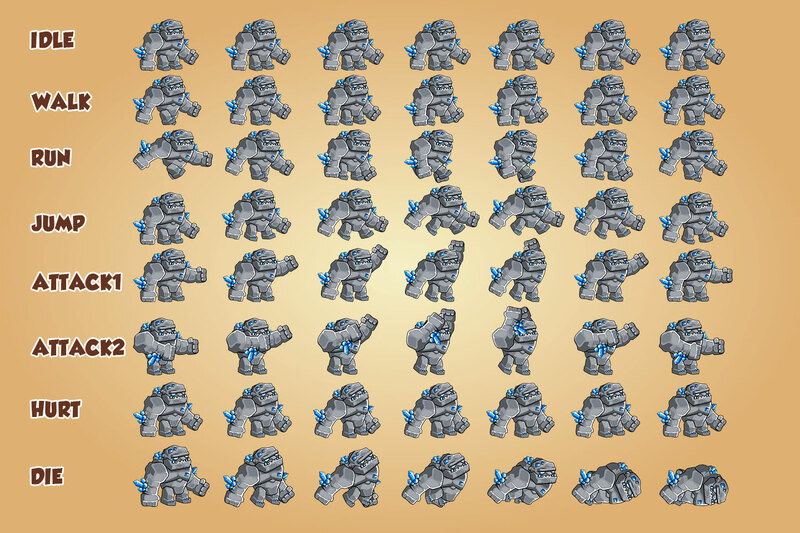 We also made PNG sprites. 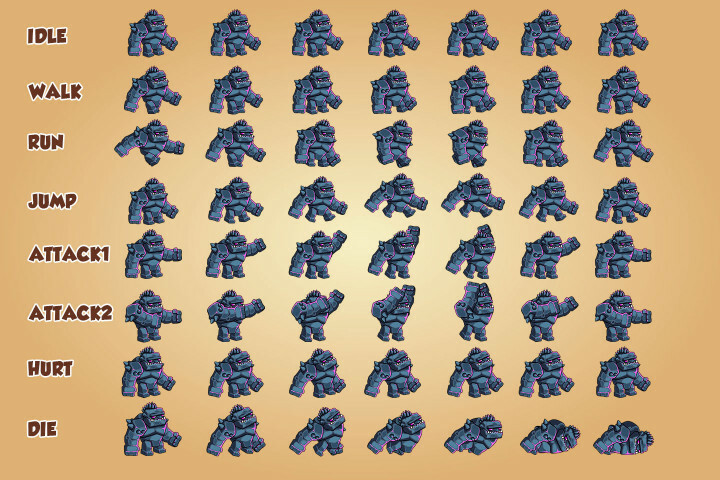 Of course, you will find AI and EPS in the archive. We hope that all this will allow you to quickly start using graphics from Craftpix.net in your project. Good luck! 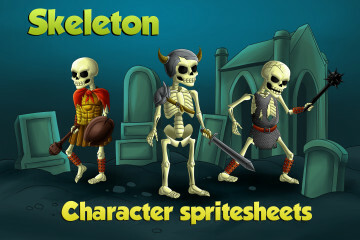 You can download the file after purchase. We really appreciate your opinion, leave a couple of lines in comments.